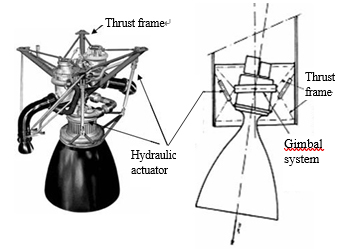 Fig.1 Thrust-vectoring control system . (NASA photo EC90-177-4 with text added). 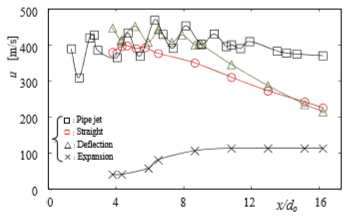 (1) Zaman, K.B.M.Q., Spreading characteristics of compressible jets from nozzles of various geometries, J. of Fluid Mech., Vol.383 (1999), pp.197-228. 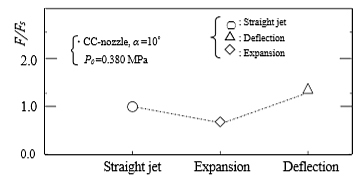 (2) Trancossi, M. and Dumas, A., Coanda synthetic jet deflection apparatus and control, SAE International, 2011-01-2590 (2011). 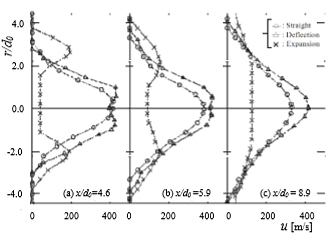 (3) Allen, D.S., Axisymmetric Coanda-assisited vectoring, Master’s thesis of Utah State Univ., (2008). 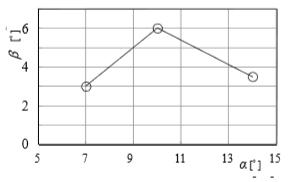 (4) Mason, M.S. and Crowther, W.J., Fluidic thrust vectoring of low observable aircraft, Proc. 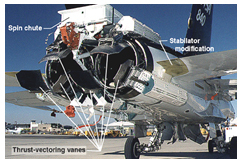 of CEAS Aerospace Aero- dynamic Research Conf., (2002, Cambridge, UK).